Online mastering services for bands, artists and labels. They offer professional, low cost, free mastering preview. Your sound will be handled by highly experienced engineer and high end audio equipment. 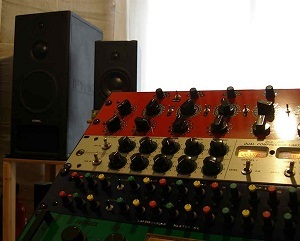 They use analogue processing and the sound engineer Barry Gardner will personally enhance your music. Mastering A Song - Is It Really Necessary?